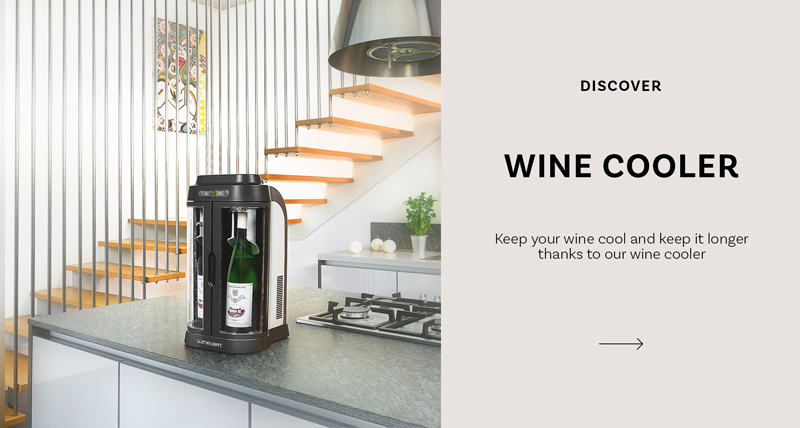 in less than 1 minute! 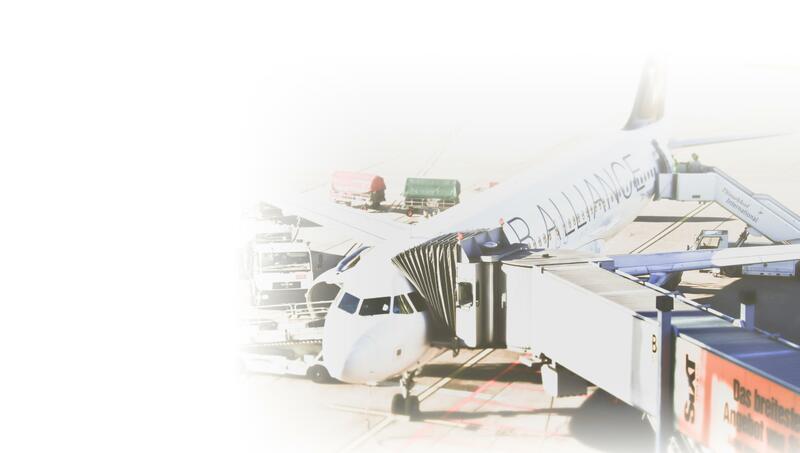 DO YOU NEED ACCESSORIES ? 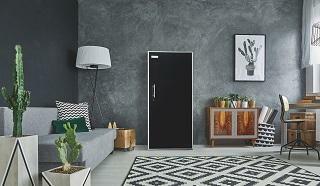 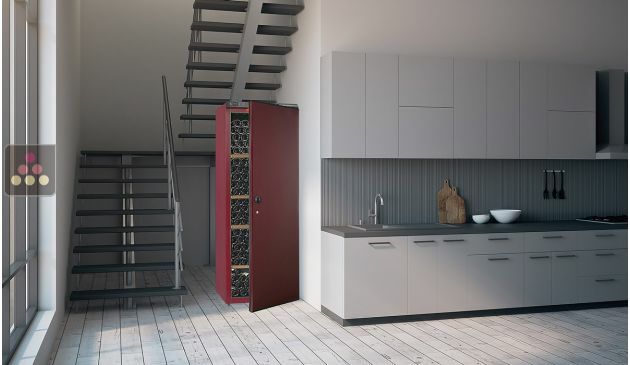 Which type of cabinet should I choose? 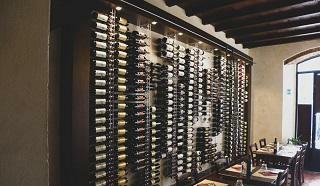 Good wine is without doubt one of life's richest pleasures. 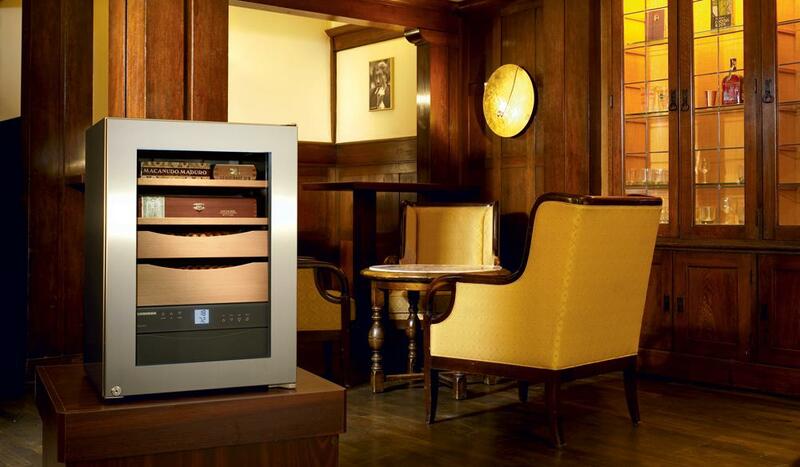 And with My Wine Cabinet's expertise you can be sure of getting the very best from wines produced by the finest vineyards. 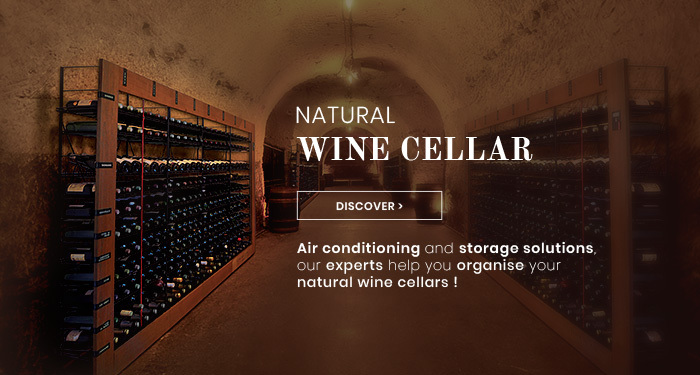 With more than 10 years' experience and a deep passion for good wine, we are now the leading experts in wine storage solutions. 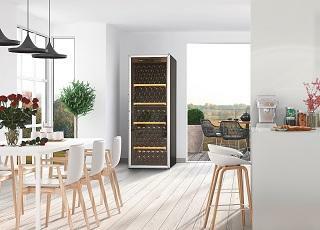 Founded in 2004, My Wine Cabinet specialises in solutions for storing, conserving and dispensing wine and offers a range of specially-selected products which combine elegance of design with high performance. 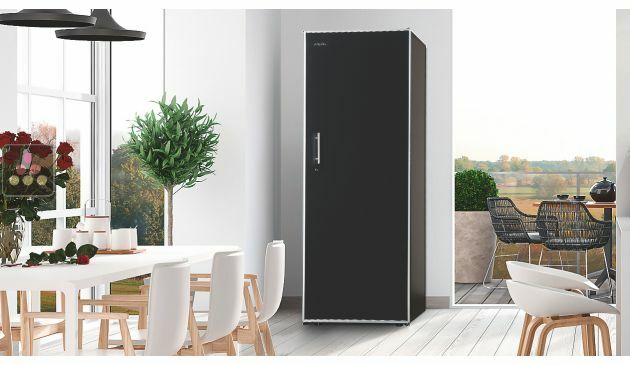 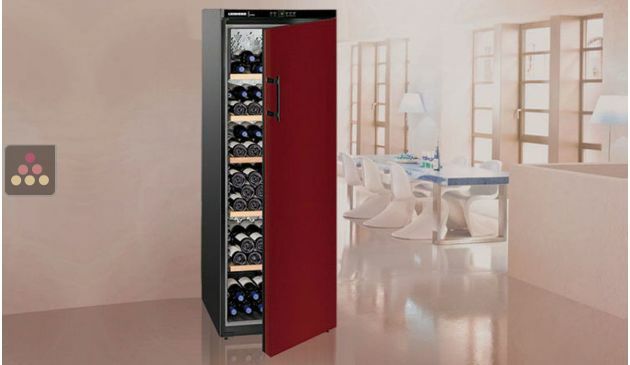 We have a range of over 350 wine cabinets including built-in wine cabinets, wine ageing cabinets and wine dispensing cabinets which we have specially selected from some of the best brands on the market, such as Artevino, La Sommelière, Liebherr, Climadiff and Avintage. 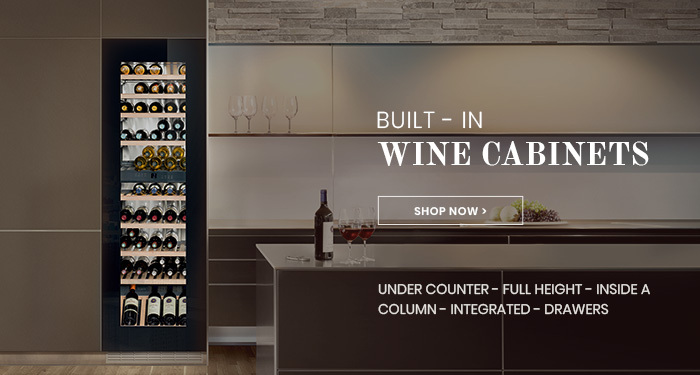 In addition, we also offer a full range of by the glass wine dispensers, air conditioned display cases, air conditioning units, cheese storage cabinets, cigar humidors, charcuterie storage cabinets and wine cellar accessories. 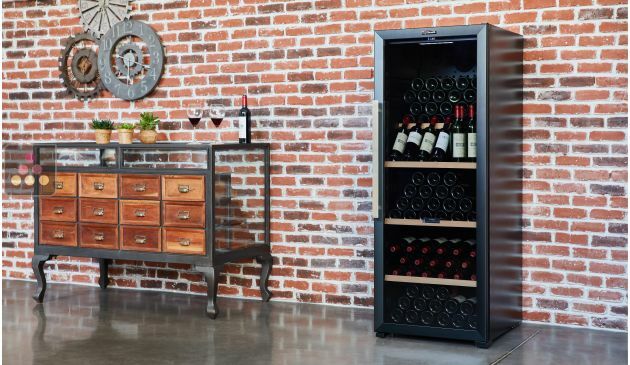 Our wine storage cabinets allow you to keep your wines under optimal conditions and allow them to age in both the medium and long term. 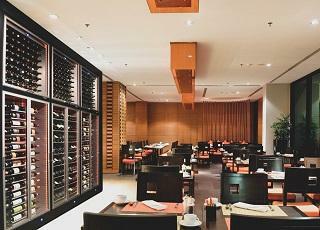 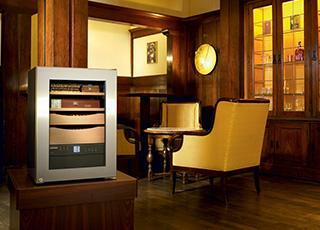 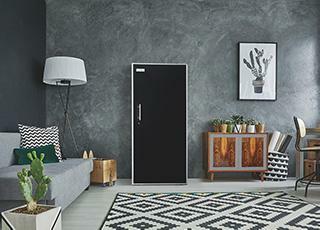 Our wine serving cabinets will ensure that you bring your wines to their perfect serving temperature. 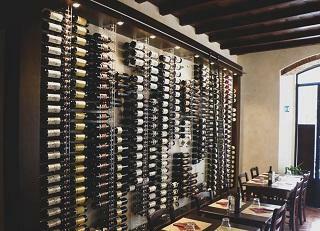 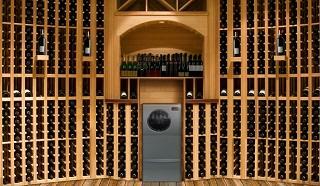 And our wine cellar accessories ensure that your wine cellar will always be perfectly organised. 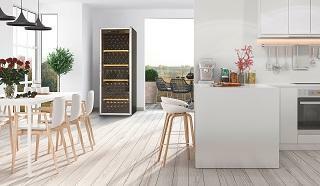 Whether you are looking to store your wines, preserve your wines, age your wines or serve your wines, our expert team is here to help and advise you. 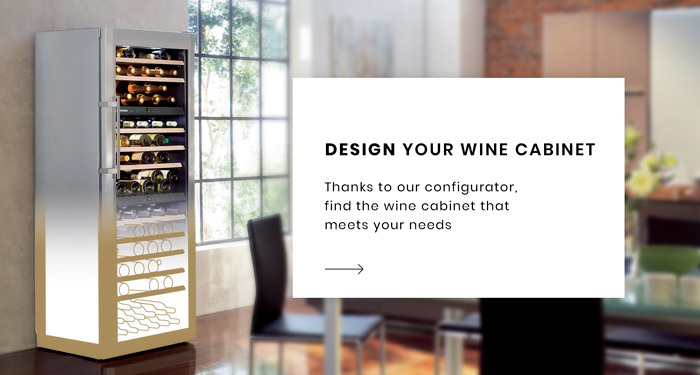 Contact us at My Wine Cabinet to find out how you can serve and enjoy your wine at their very best!